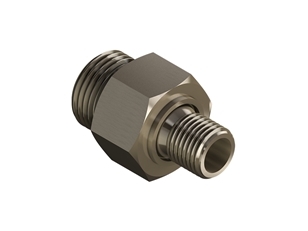 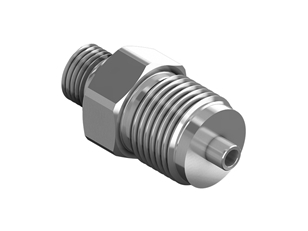 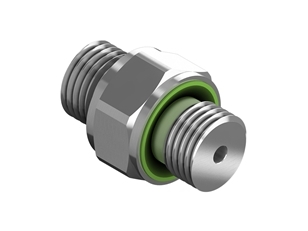 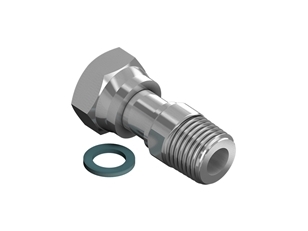 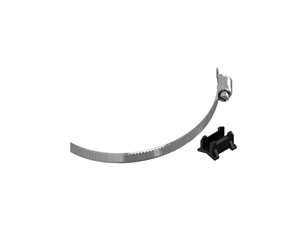 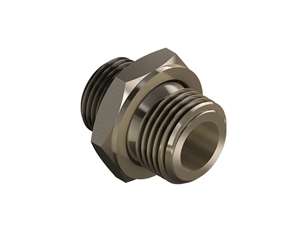 To function correctly, it is essential that a sensor is properly installed. autosen supplies a perfectly matched range of installation accessories, accessories for sensors and switched-mode power supplies. 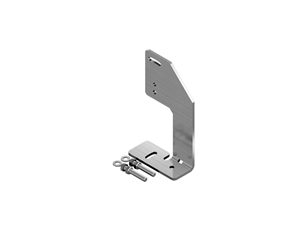 Switched-mode power supplies serve to evaluate signals and provide current. 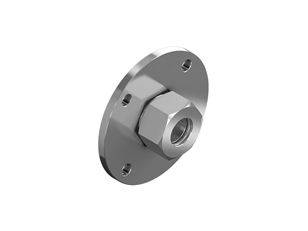 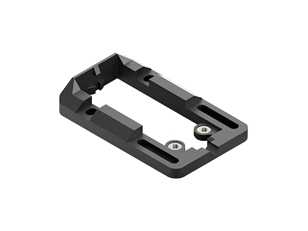 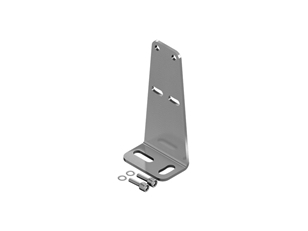 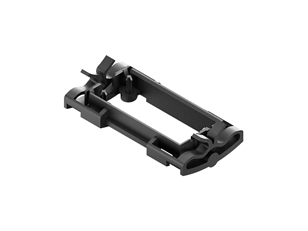 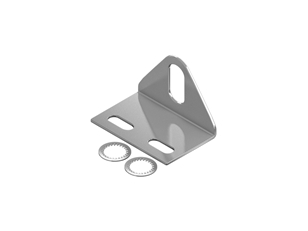 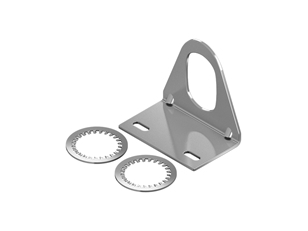 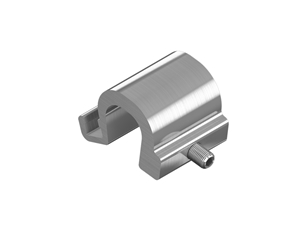 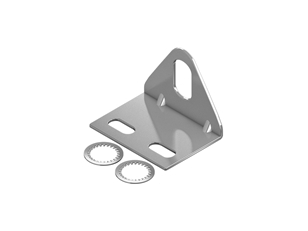 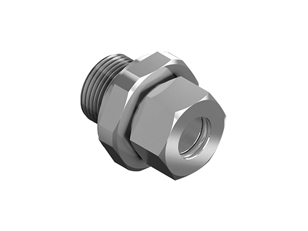 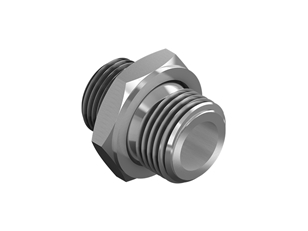 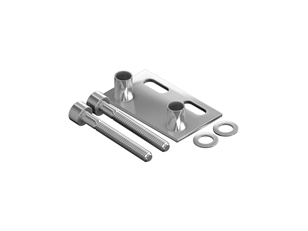 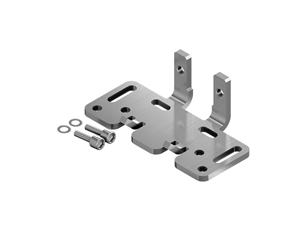 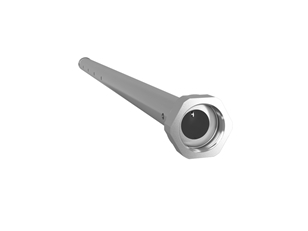 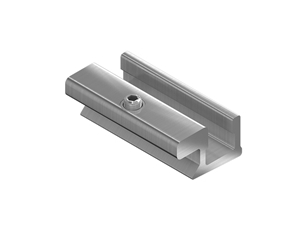 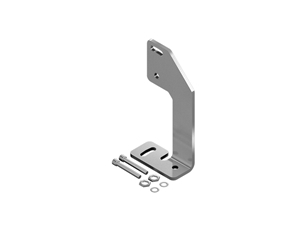 Angle brackets, mounting adapters and plates and DIN-rail adapters provide for easy and secure mounting of the sensors. 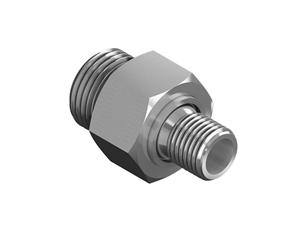 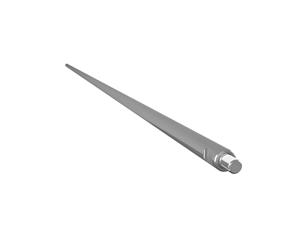 You will find the accessories for the various sensor classes with a clear indication of what is needed to install, set up and reliably operate the sensors.